Venture into the hills & stay overnight at a welcoming country inn or B&B. We all look forward to welcoming you on The Guided Explorer Trail. 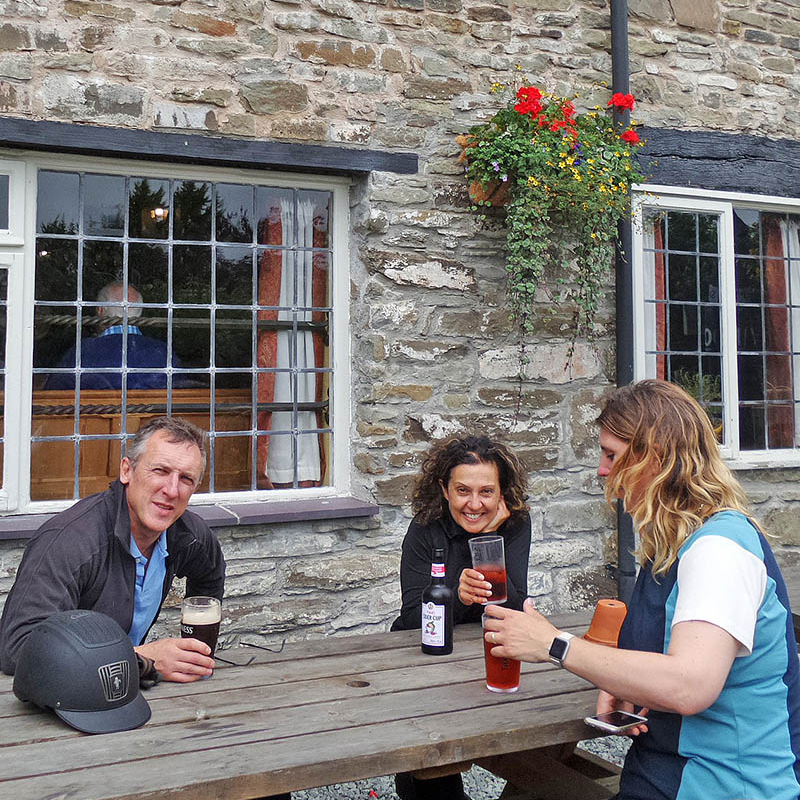 Arrive at Freerein HQ to meet your guide, fellow riders, and horses. Then ride out over the hills, covering between 15-20 miles to your overnight stop. It is a fine, long and varied riding day in the saddle. The Explorer Trail has four different route options, each with a spectacular two days of riding and an overnight stop at either an Inn or B&B. Accommodation at The Roast Ox – a small independently owned inn in the middle of the hills. Offering excellent food and beverages and a log burning fire. Please note that when trails stay at the Roast Ox, the horses stay a few miles away. Transfer to and from the horses field is by road. Stay overnight in the village of Glasbury at one of three warm and welcoming B&Bs, with your evening meal being served at the comfortable and refined Foyles bar and restaurant. Stay at the The Harp Inn, a wonderful country pub with outstanding views of the Radnor Hills. According to room availability, some riders may stay at Bracken Ridge B&B, just a 30 second walk down the road. Your evening meal is still taken at the Harp Inn. Overnight at the Fforest Inn, a fantastic country inn with delicious home-cooked food and comfortable rooms. The horses stay just outside. 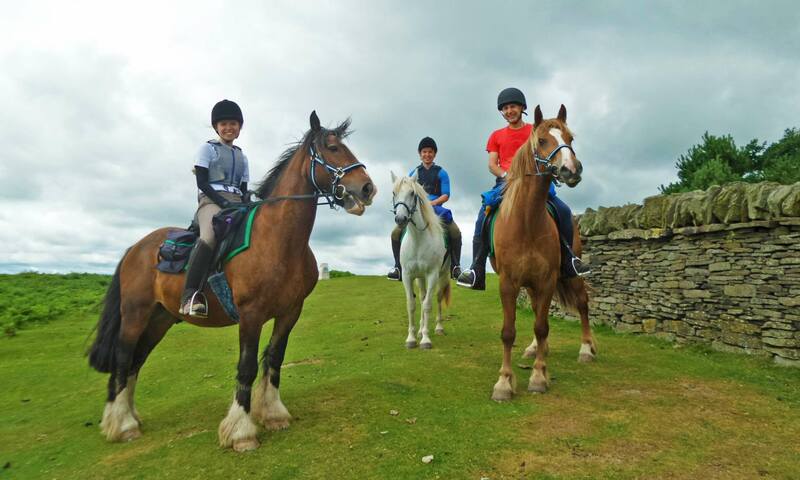 After a comfortable night in the relaxing atmosphere of your accommodation, riders saddle-up for the return journey, with each route offering lots of open hill and fantastic canter opportunies. Enjoy panoramic views of the surrounding countryside, with views North taking in the Radnor Hills towards Radnor Fforest and the views South include the full length of the Black Mountains & Brecon Beacons, Pen y Fan to Lord Hereford’s Knob! The usual return to HQ is for 4pm. Time now to unsaddle and finish your riding holiday with tea and cakes. 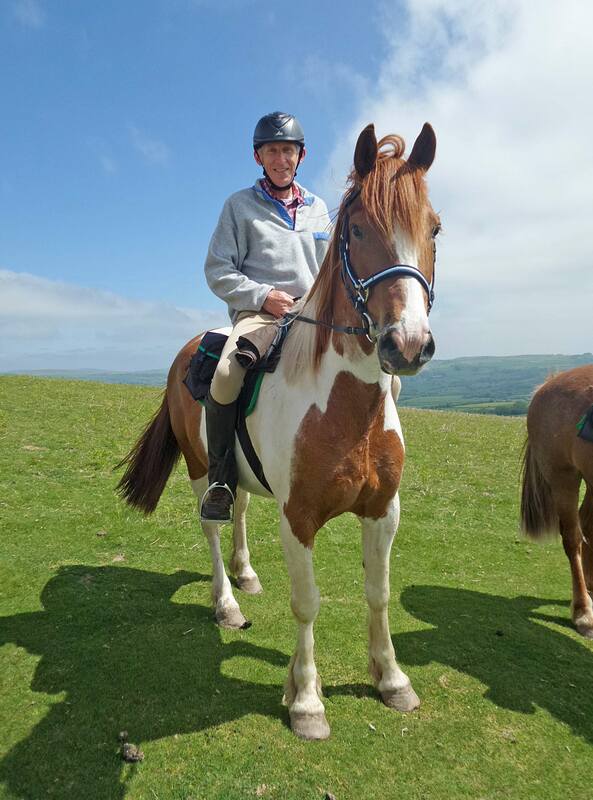 A relaxing and invigorating weekend riding holiday away from it all on a real trail ride. The ultimate mini-break! Arrive at Freerein HQ at 9am. Meet fellow riders and guide. Pack your saddle bags then prepare your horses (guide on hand to explain any thing you are unsure of). Tea and see your route for the day, depart Freerein. Out on trail all day. Arrive, untack, feed & turn your horses out in the field. Enjoy a relaxed evening at the Inn. Feed, groom and tack up your horse. Out on trail all day. Return to Freerein HQ around 4-5pm for tea and homemade cake. We were bowled over by the organisation and friendliness of Freerein - can't wait to book a longer trip!